Citrus Tasting 2019. 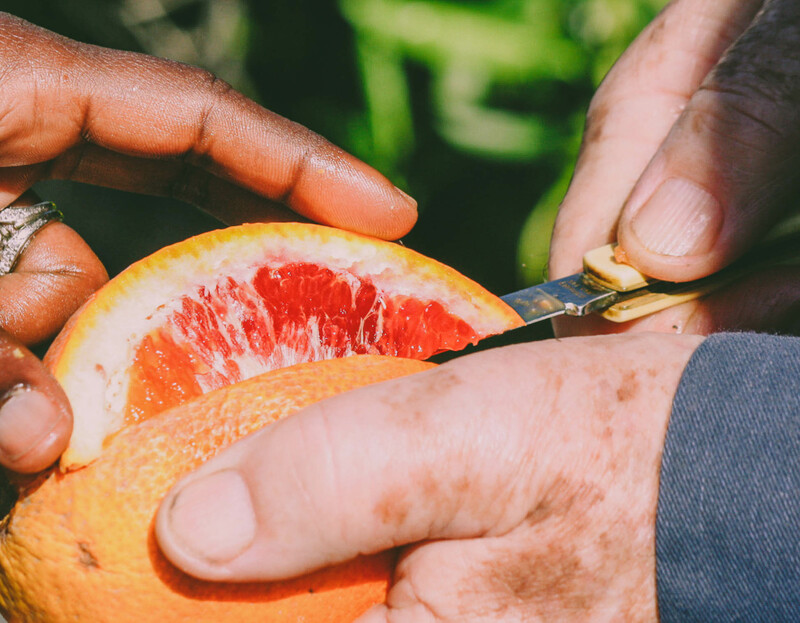 Come explore the diversity of Citrus, and sample of dozens of deep-season varieties selected from Gene Lester’s legendary Santa Cruz Co. grown collection of 250+ rare cultivars. Discuss techniques for success in Monterey Bay citrus growing, and burgeoning threats to citrus culture. Build community in fruit. Get to know your fellow local fruit growers, share your garden projects and experiments for the season, and help build and direct our thriving network of experienced and novice local fruit growers. Mini member exchange. Share the abundance! Scionwood, cuttings, seed, seedlings, and rooted plants of all sorts welcomed at our exchange table. (Unfortunately, though, citrus propagation material must be excluded due to quarantine restrictions.) Feel free to respond to the list with anything you might be particularly looking for, which someone may be able to bring along. Harvest show and tell! Bring any seasonal fruit samples you’d like to share. We’d love to see and taste your own citrus, your white sapotes, your avocados, your straggler Psidums, your aseasonal berries, etc. What are we are we harvesting in late March 2019? This is a member event, with more details on our member mailing list. 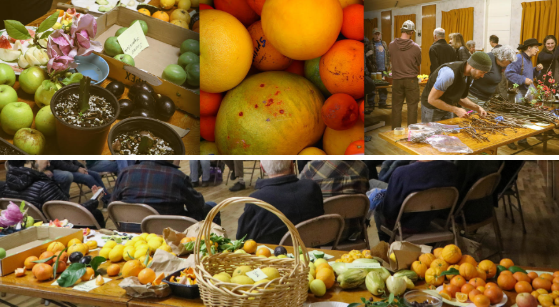 Please join CRFG to get more involved in your local fruit community!